Description: This is a compact and easy to use RFID reader module. The ID-2 is a smaller module requiring an external antenna. 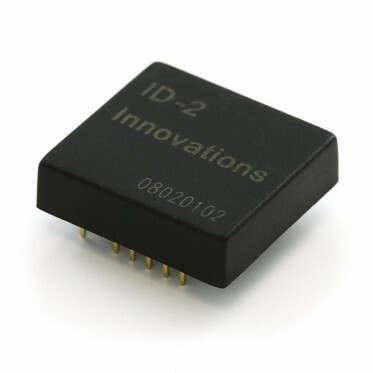 Hook up an antenna, power the module, hold up a card, and you'll get a serial string output containing the unique ID of the card.